• Based on FAST ARCs. • Quickly mounts to the sides of the helmet. 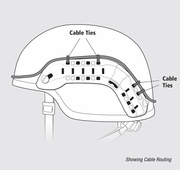 • Mounts using existing chinstrap holes in the helmet. 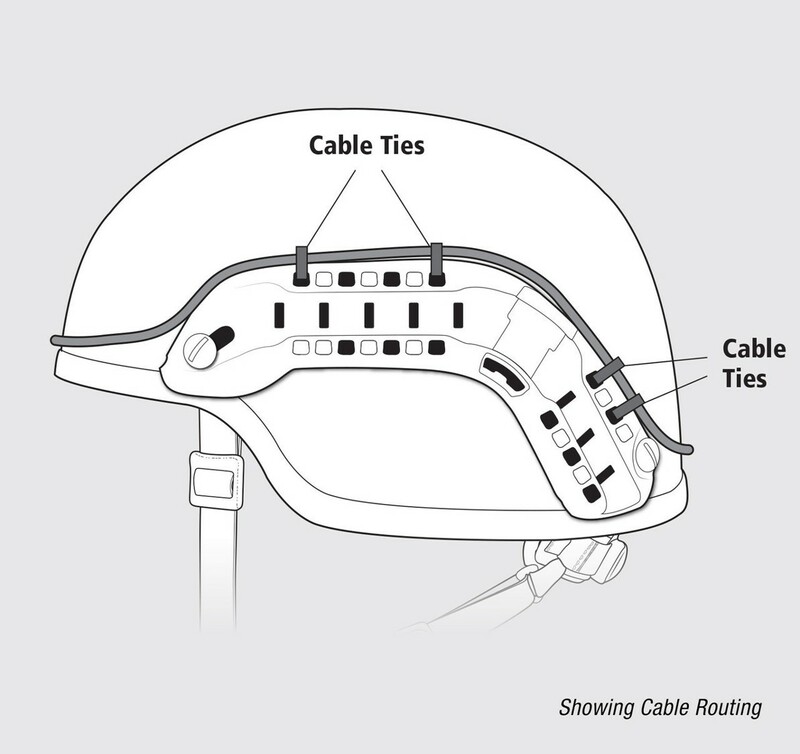 • Multiple non-snag attachment points provide quick, easy and secure donning and doffing of accessories, and clean routing of external wires and cables in a streamlined configuration to minimize user distraction. • Compatible with ballistic visors and mandibles to offer several options for fully integrated face protection. • Visor mounts directly; mandible through a point molded into the rail. • May be integrated with liners and retention systems. • Corners of the rail designed for compatibility with Ops-Core O2 Mask Straps making the helmet suitable for HALO/HAHO operations. • Designed to emergency release accessories at 8ft-lbs (11 Newton meters) of torque to prevent neck injuries in the event of snagging. 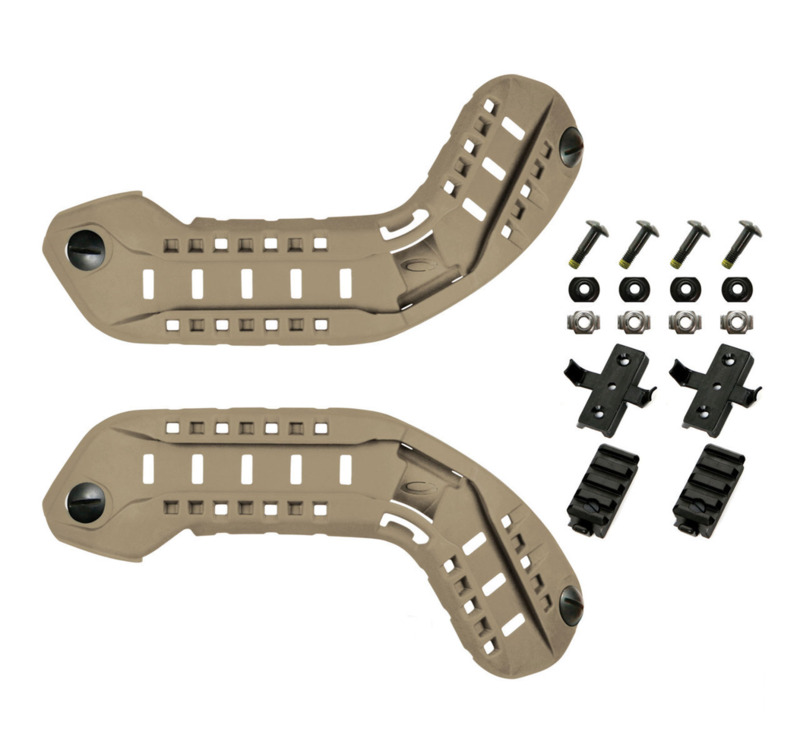 • Kit includes: (2) Skeleton ARCs, (2) Picatinny Adapters, (2) Wing- Loc Adapters, ballistic mounting hardware, and (10) cable ties.